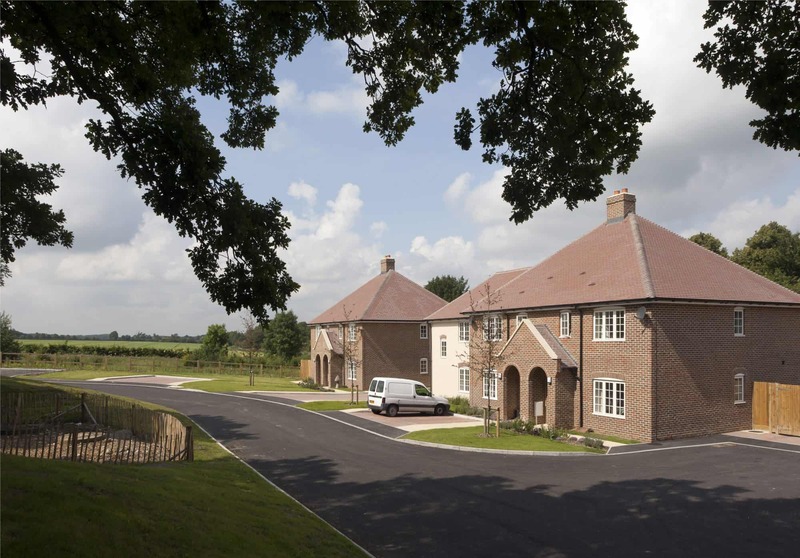 Comprising seven houses and one bungalow, this development provides the local rural community with much-needed social housing provision. 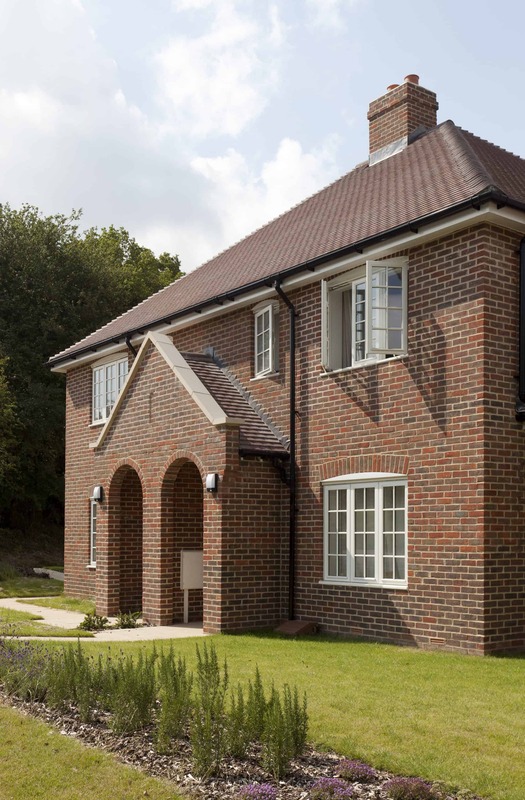 The project was funded as part of the Homes & Communities Agency investment programme and built by Jenner contractors. 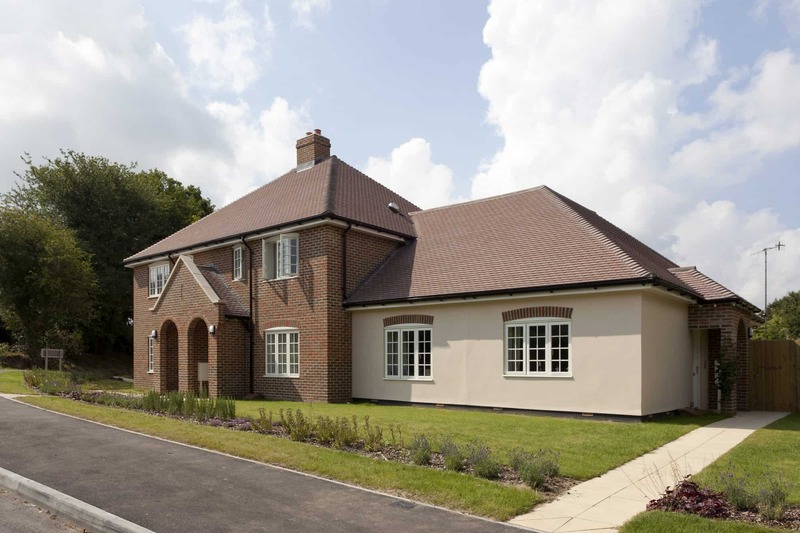 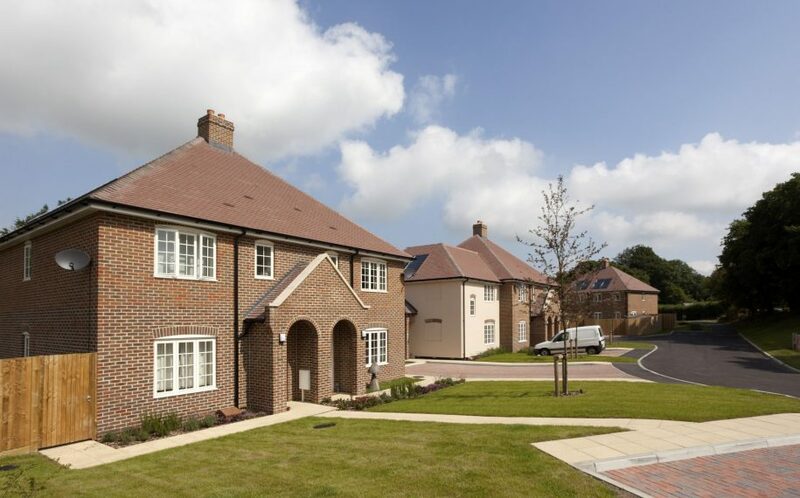 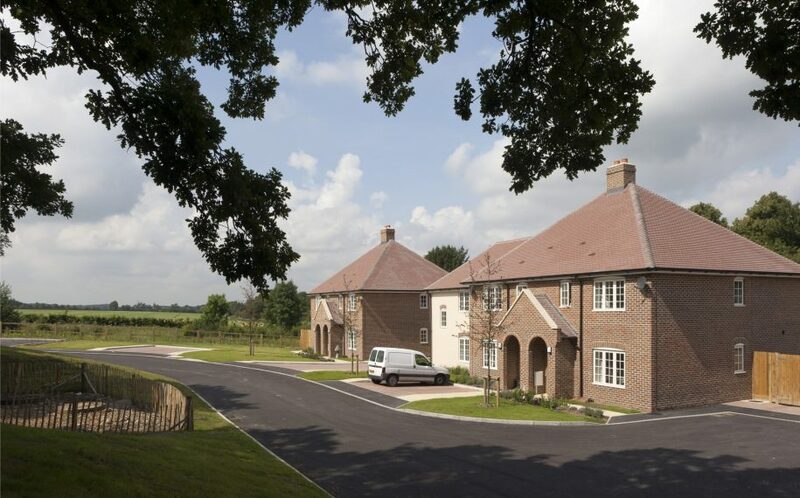 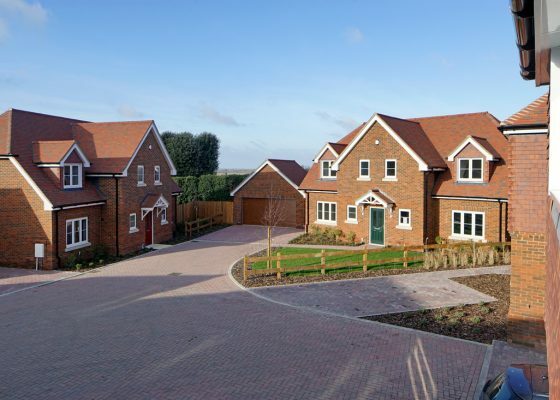 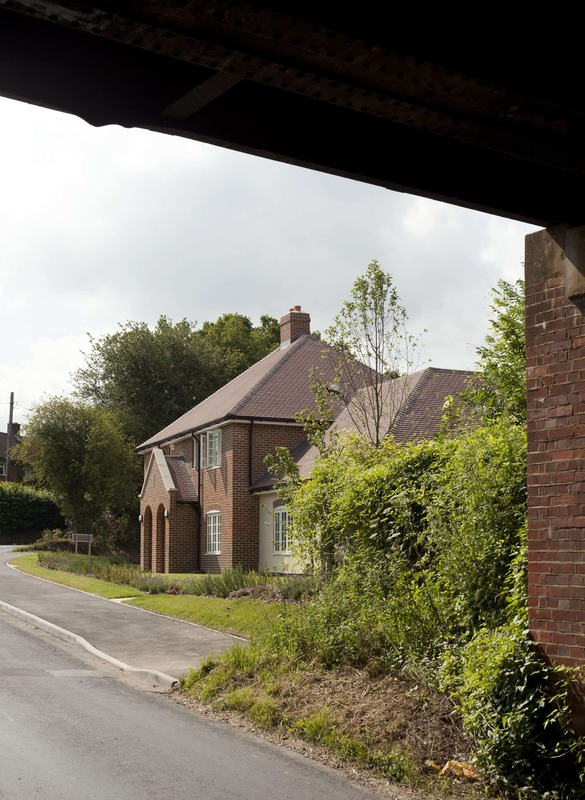 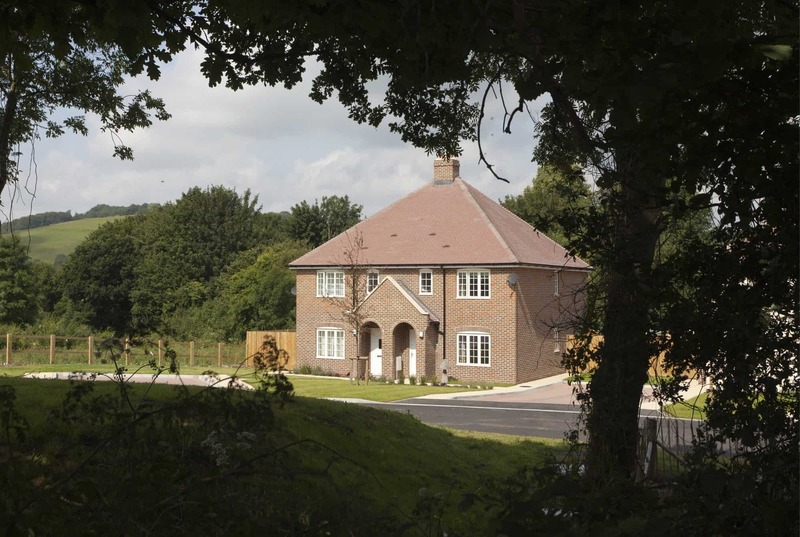 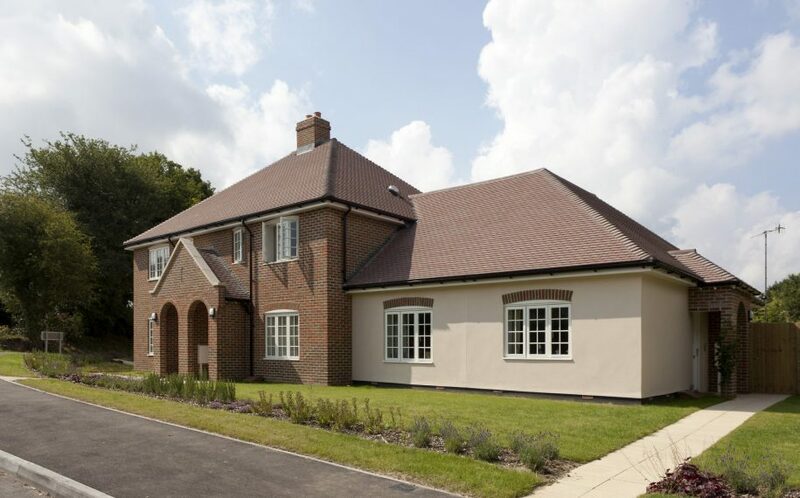 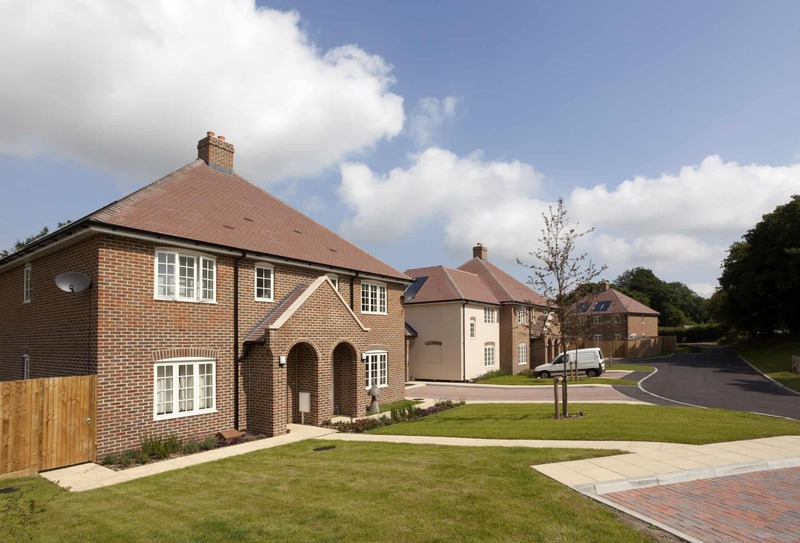 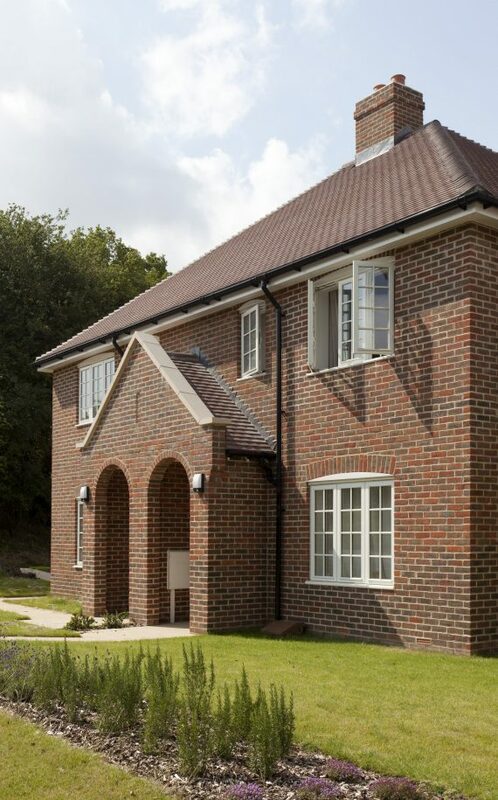 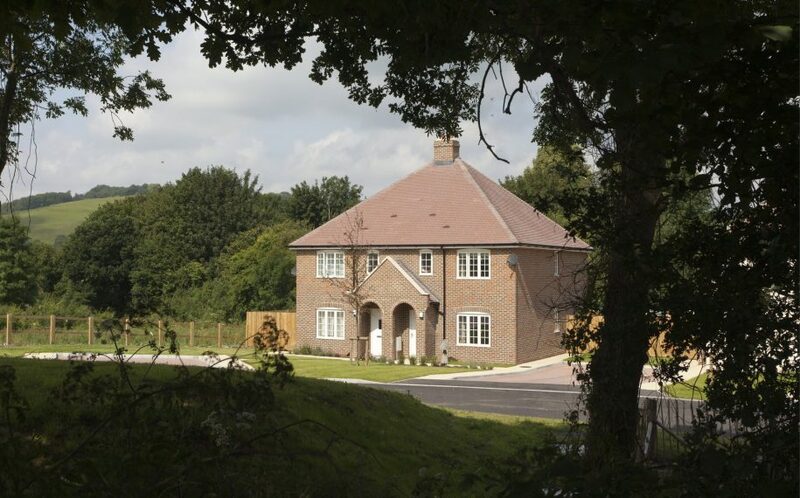 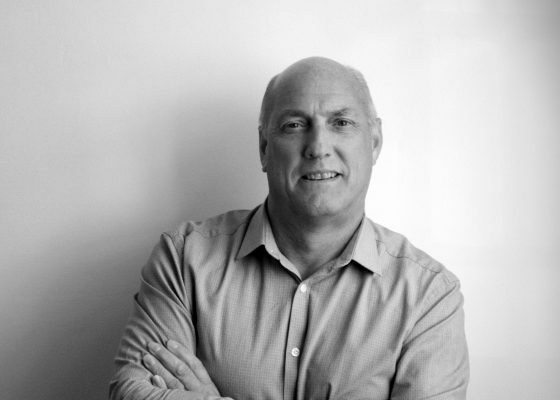 Due to the site location, on the Kent Downs and an Area of Outstanding Natural Beauty, conditions are attached to the development to ensure these homes can never be sold on the open market, and as such will remain available for those in the local community. 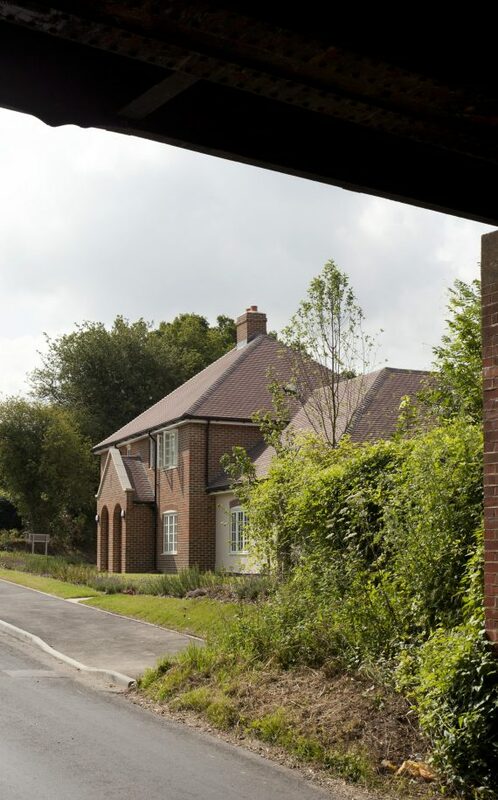 Achieving Code for Sustainable Homes level 3, Security by Design certification, meeting Lifetime Homes and Building for Life standards, materials were responsibly sourced, solar thermal roof panels installed to provide domestic hot water, a range of reduced water consumption techniques, energy efficient light fittings and secure cycle storage add to the ‘green’ credentials of these properties.